Low surface temperature radiators are perfect for the safety conscious out there, catering to the potentially vulnerable with its temperatures meeting the NHS safe surface guidelines of 43oc. 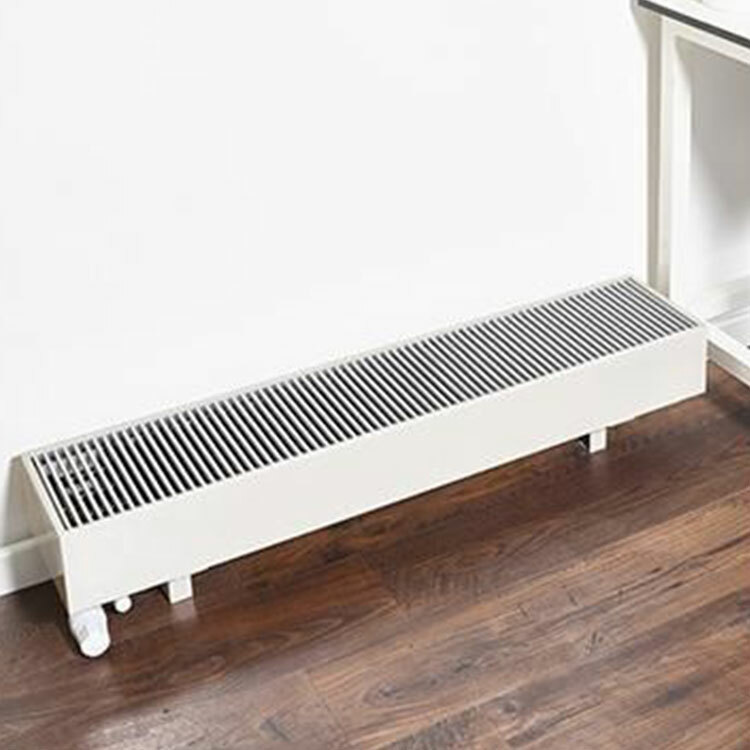 As most radiators operate at 80oc on the surface, which is enough to burn skin on contact, LST radiators are a great option to prevent burning. The heating element of a low surface temperature radiator is enclosed in a special casing with lots of ventilation, meaning it is out of reach and the surface of this casing is cooler to touch. Although they may function on the surface at a lower temperature, their functionality is not completely reduced, as they have ventilation grills to promote the convection of air. This allows the room to heat up as it would with a normal radiator. Browse our range of low surface temperature radiators today. If you have any queries, please contact us via our online enquiry form or give us a call on 01772 803725.